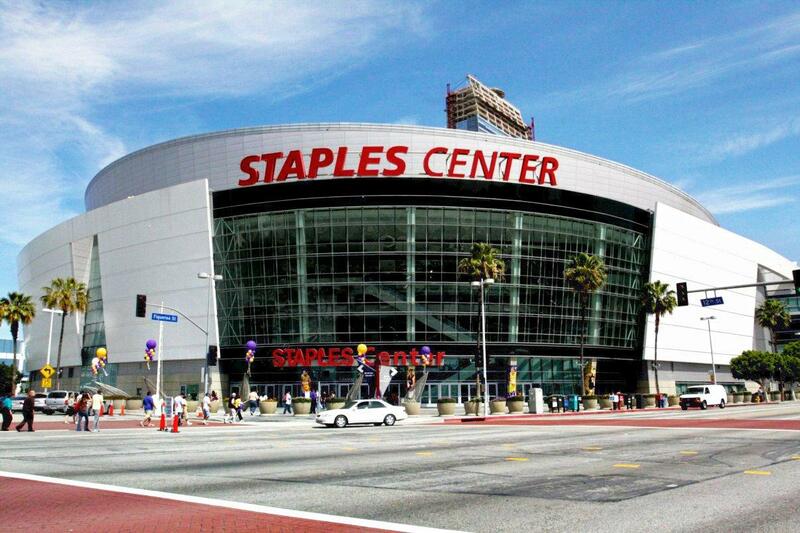 Sadly Staples Center (Los Angeles Lakers NBA basketball arena and Los Angeles Kings), DOES NOT provide a dedicated nursing room or portable nursing pods for breastfeeding and breastpumping moms attending the building for games or events. First Aid offices are located on the Main Concourse across from aisle M3 and on the Upper Concourse across from aisle U19. This is very disappointing to say the least for one of the most heavily trafficked venues in Los Angeles by nursing moms. They have been contacted and notified about their lack of nursing mom amenities.